JWoww And Roger Mathews To Spend The Holidays Apart – Source Says She’s ‘Sad’ About It Despite Their Drama! According to an insider report by HollywoodLife, JWoww and Roger Mathews are not going to spend the holidays together amid their drama. Apparently, however, the reason is not limited to the fact that she got a restraining order against him. 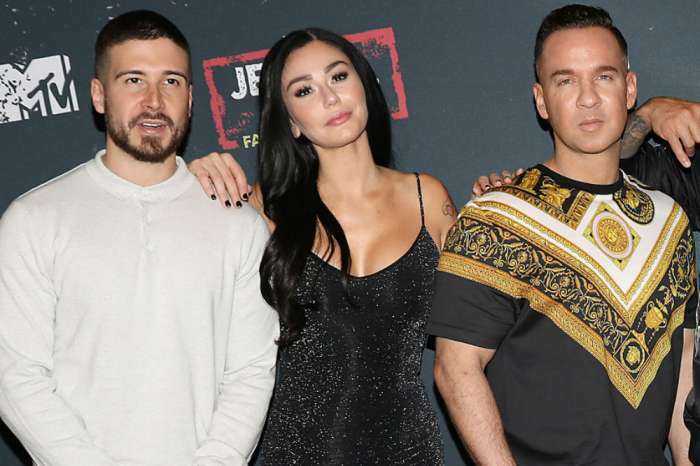 Furthermore, the Jersey Shore star believes that their separation during Christmas was something necessary due to the fact that it does not only involve Roger. 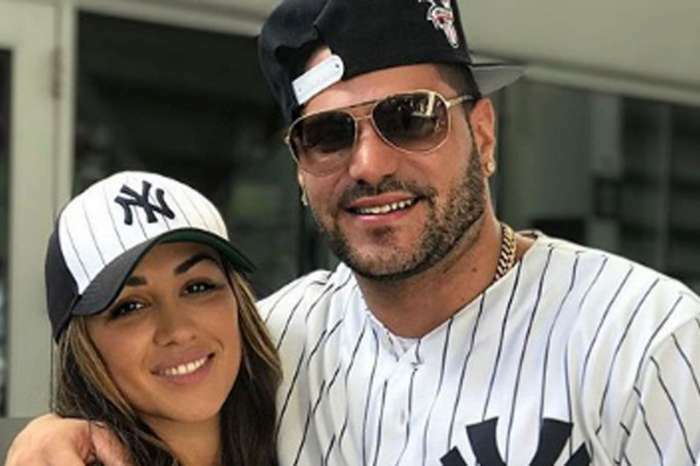 ‘She is still so shocked over the extortion case and wants a quiet holiday at home with the ones she loves most,’ the insider noted, referring to the fact that the reality TV star’s ex Thomas Lippolis, got arrested for extortion. 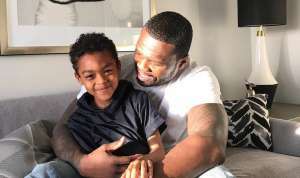 JWoww was the one who reported him to the police, claiming that the man threatened to reveal some of her secrets to the public unless she gave him $25,000. That being said, Roger is also involved as he has ‘been contacting several of her former boyfriends, including her ex Tom [Thomas],’ something Jenni is very upset about. Do you think the two should actually spend the holidays together or not?